For my graduation recital I have selected four twentieth-century solo pieces for guitar and one guitar concerto, all of which were written for the English guitarist Julian Bream. Lennox Berkeley (Sonatina) and Richard Rodney Bennett (Impromptus) represent the rich tradition of English guitar music, whereas Hans Werner Henze (Drei Tentos) offers a German perspective on the guitar. The Japanese voice is heard in Toru Takemitsu’s All in Twilight. My programme closes with the Concerto elegiaco by Cuban composer Leo Brouwer. 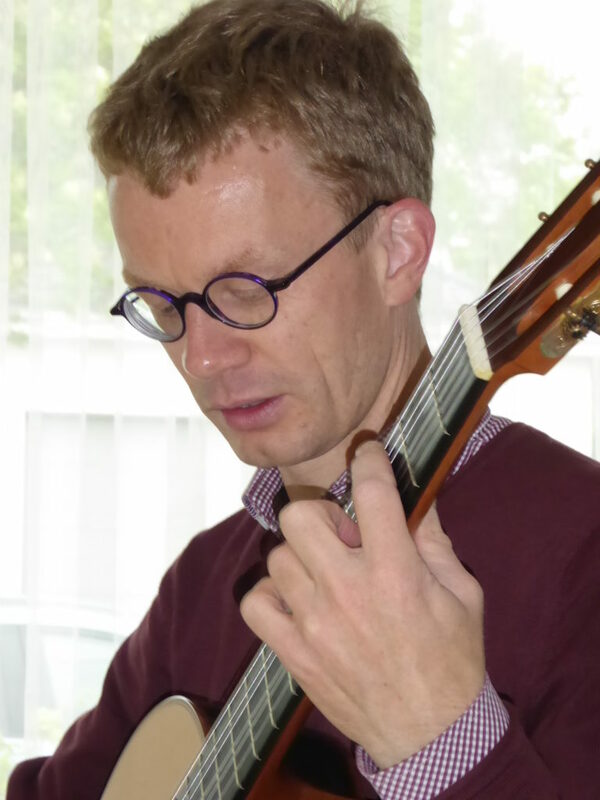 In my thesis, I investigate the importance and meaning of intertextuality in Brouwer’s music for guitar.